Here at Gravitywell, we have a strong belief in the benefits of hackathons. They’re a regular occurrence for us (4 or 5 times a year), with our most recent project focused on creating a hyper-local coffee delivery app. 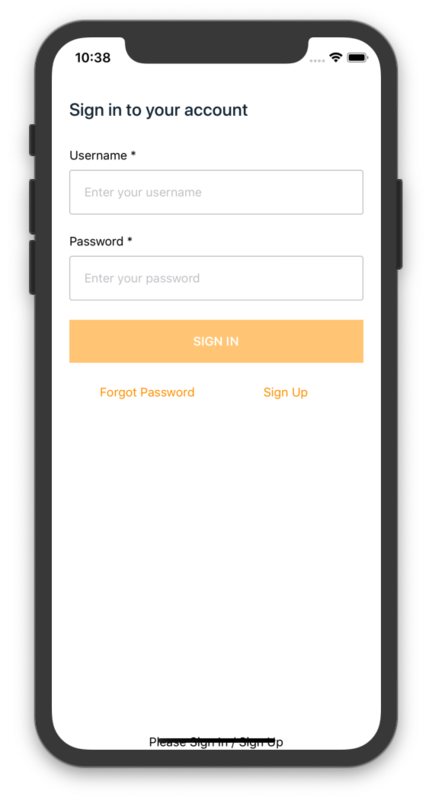 I was tasked with building the mobile app that would allow the user to view available products, order a coffee and make payments. During the planning phase, we had decided to use AWS Appsync for our GraphQL server and so I would need a way to query the data in the app. There are a number of options available when it comes to querying a GraphQL API in React Native. I started the work with the intention of sticking to what AWS offers from their Amplify package using either the Amplify GraphQL client or the AppSync SDK. This seemed like the logical idea and felt like a good opportunity to try a new library. I had used React Apollo in previous projects but not with React Native. I had always had a great experience. However, a few days into the hackathon I was having issues with the AWS offerings that made me pine for React Apollo. Having weighed up the hit we would take by refactoring the already written AWS GraphQL code, deciding it was worth it, I started rewriting the data layer of the app. I definitely did not regret it. 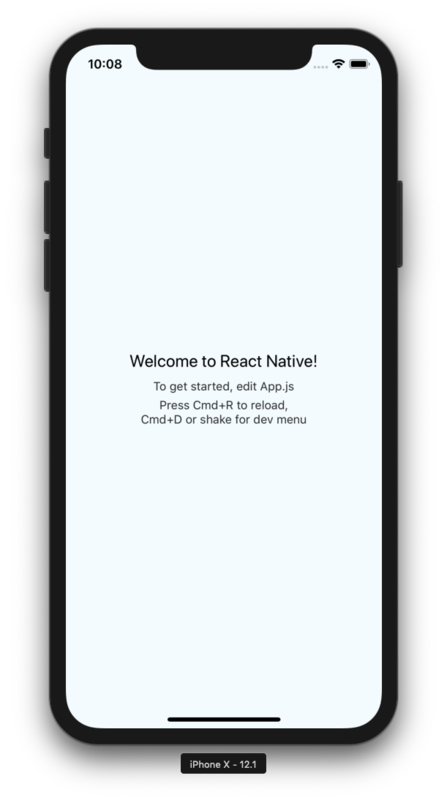 The rest of this post is going detail how to get up and running with AWS AppSync and React Apollo in a React Native project. First, we need to create a new React Native project and move into that new project directory. Before we proceed much further we need to make sure we have the aws-amplify cli installed and configure to be able to create the resources in our AWS account. Amplify’s configure CLI will walk you through everything you need todo to get set up. Nader Dabit has explained this much better than I could so check it out. Now open ./App.js and include the Amplify library and the withAuthenticator HOC. This gives us a complete authentication solution in a couple of line of code. It's pretty mind-blowing how easy Amplify makes it do complex tasks like authentication. And then wrap App with the withAuthenticator. If you are following along you will need to change how the class in App.js is exported. You will now be greeted with the login screen. Go ahead and create an account and login. With that initial set up done. Let’s create our first GraphQL API. We are gonna use the Amplify CLI to guide us through creating the endpoint. When the editor opens add completed: Boolean to the type. It will look like this. Press enter when you have made your changes. The @model is a directive used by GraphQL Transform to create our API. Take a look at the docs for further investigation. Now that our API has been generated we can dive into the app and start using React Apollo to query our data. The key part of this file is AWSAppSyncClient which connects Apollo to AppSync using the credentials created and stored by Amplify when we logged in. Let's write our first mutation. We are gonna write the mutation to create a new todo. Without this, our app is pretty useless. Let's create a new file at ./components/CreateTodo.js and add the following code to it. This is where all the create todo code goes. We create a standard class component and add some initial state. This gives us somewhere to add our form values. We usegql to create the CREATE_TODO_MUTATION that we will pass to the Mutation component provided by react-apollo. Our mutation only accepts 2 values as the completed prop will always be set to false when a new todo is created. The Mutation component takes the mutation we just wrote and a variables prop. Here we just spread state into the variables prop, passing the data to the mutation. Within the mutations render prop we include a simple form and call the createTodo mutation in the onPress of the forms button. The ListTodos component follows a similar pattern to the CreateTodos component. As you can see. 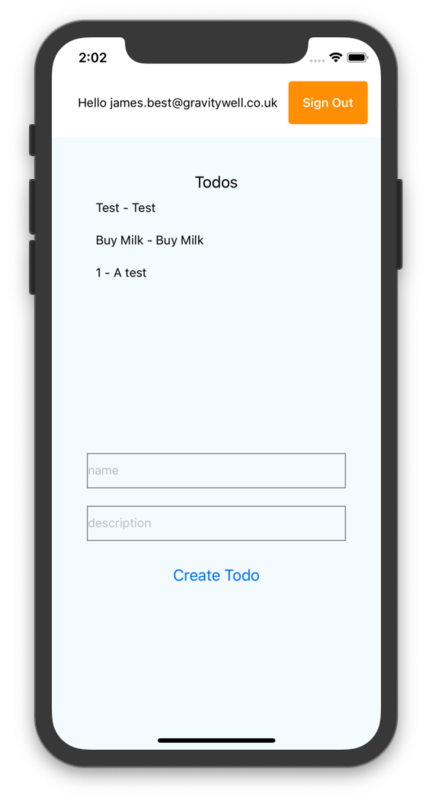 We create a simple functional component that contains a flat list, listing out each of the todo items. The items come are passed from the render prop created by the Query component. Again we use gql to create the query that we pass to the Query component. Now we need to add this newly created component to our App.js so that the list is rendered above the form. Update the render function in App.js to match this. If you have played with creating todos you may have noticed that your new todos are not added to the list. We need a way to get any new todos as they are created. The eagle-eyed amongst you will have noticed that in the ListTodos component we also export the LIST_TODOS_QUERY this allows us to reuse it in the CreateTodo component. We add the refetchQueries prop to our mutation, refetching the todos which automatically updates the todos list. There is plenty more that can be done with this example. Why don't you try adding the mutation to update the completed status of the todos or add the ability to delete a todo? You have all the tools in your arsenal to tackle most graphQL situations in your React Native Apps. Bonus tip: If you use the awesome React Native Debugger then you can also use the Apollo dev tools straight from there. Adds a new level of awesome to the development experience. You have access your schema and have the ability to test mutations and queries from the dev tools and Apollo will handle passing in your auth creds. Making the decision to refactor to Apollo was definitely worth it. That is not to say that the Amplify offerings were not great, they just did not suit the needs of the application at hand. React Native, AppSync and React Apollo is a winning combination.